The White Sands Hotel is a stunning family run hotel located in the picturesque coastal village of Portmarnock in County Dublin, Ireland. The hotel fronts onto the Irish Sea with many of our rooms offering spectacular seascape views overlooking the golden sands of Portmarnock beach. The White Sands Hotel is a short twenty-minute drive from Dublin Airport and is a nine-minute drive to Dublin City Centre. 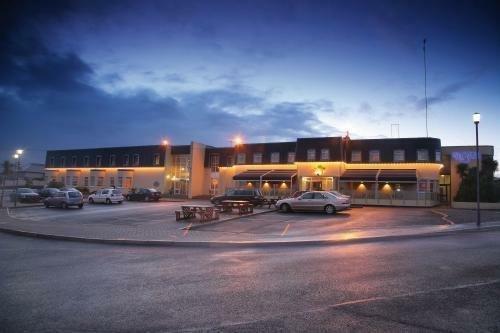 The White Sands Hotel is a Dublin Hotel without the hassle of city living. Drive through Portmarnock Village and continue along the coast road for approx 2 miles. Hotel is located opposite the beach on the left hand side. 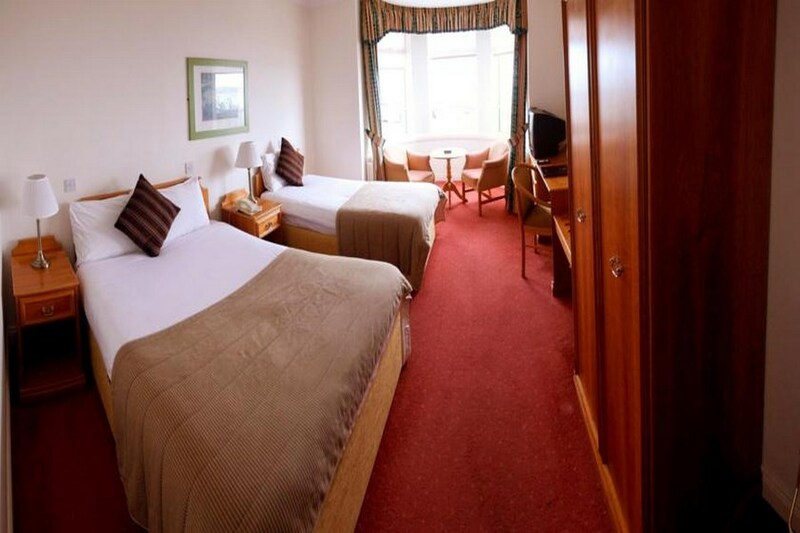 The Hotel is within walking distance of the heritage fishing villages of Malahide and Howth both of which offer panoramic sea views and scenic walks. 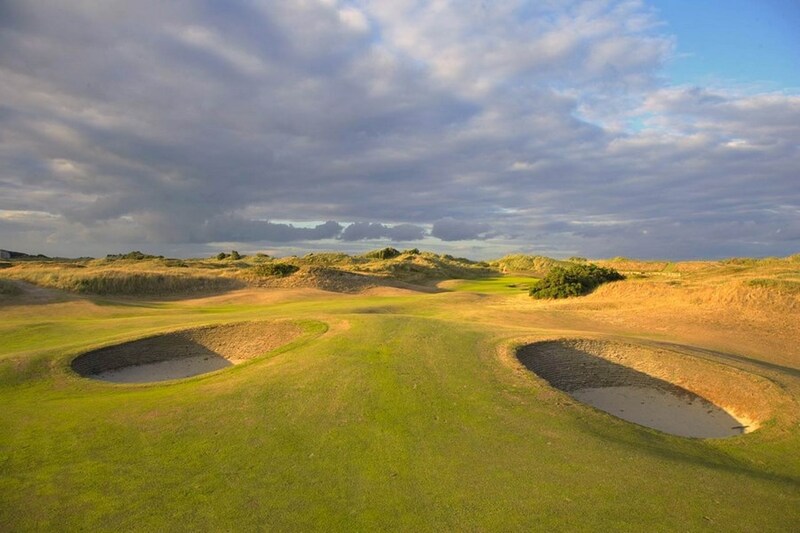 As well as being a scenic gem, Portmarnock is Irelands centre of excellence when it comes to Golf in Ireland, some of Irelands most prestigious golfing can be found in Portmarnock. Lovely staff, really good breakfast and nice food in he bar. we had a nice big bedroom in the new section but it did smell that it hadnt been used or heated in a while apart from that everything was really good, was in another room in old part of hotel and lovely warm room . would stay again location and views are lovely from from of hotel, ask for a sea facing room, unfortunately mine wasn't. Lovey friendly staff. Great location. Free into the nite club to break some moves. we enjoyed our stay staff very friendly and helpful food and service in oasis bar excellent stayed 07.09.2014-08.09.2014 excellent weather and lovely beach added to the visit as well as the lovely views of lambay island irelands Eye and Howth with a beautiful harvest moon over the sea at night. WE WILL BE BACK. The hotel room was very modern, clean and tidy. I didn't like the fact that the meal which I thought was going to be in the hotel restaurant was in fact, similar to pub grub in their bar. Due to the lack of staff, it was approximately 30 minutes before we received the menus after being seated. The meal itself was average. Although the bar was by no means busy, approximately 20-30 patrons, it still took 5 minutes to be served by staff who couldn't care less. The fire alarm sounded twice during the night without reason or explanation. The breakfast the following morning was also average with a poor selection of cold meats and cheeses for a continental breakfast. Again, lack of staff. Two latex gloves covered two smoke detectors in the restaurant which sums up this hotel, nobody cares! I would never set foot in this hotel again after our experience here. What was supposed to be a romantic, relaxing break, especially for my wife, ended up being a nightmare. As hotel breaks go, it wasn't expensive but thats not the point, it still will take me sometime to pay it off my credit card. I couldn't recommend this hotel to anyone, thank you. we enjoyed our two night stay in the white sands. It was clean comfortable and the reception staff were very friendly. breakfast was just o k. not great choice expecially the fresh fruit or lack of ;; bedrooms were very nice and very clean . Im sure this must be really beautiful in the summer with the beach just across the road with really nice walks. The hotel is nothing like it looks in the pictures, although the staff were nice everything else failed to meet expectations. The room was average for a hotel of its rating but that could be forgiven. Dinner was in a bar beside a pool table with poor service. On asking the waitress for a glass of wine with dinner she asked me to go order at the bar. When the food arrived it was presented well but on further inspection it was raw red in the middle. We had the option of ordering another meal which too turned out to be under cooked. The rooms are not soundproof and after the nightclub was finished down stairs the party proceeded into the hallway until 6am. I must say the breakfast was nice with friendly service but a little to late to enjoy the experience.